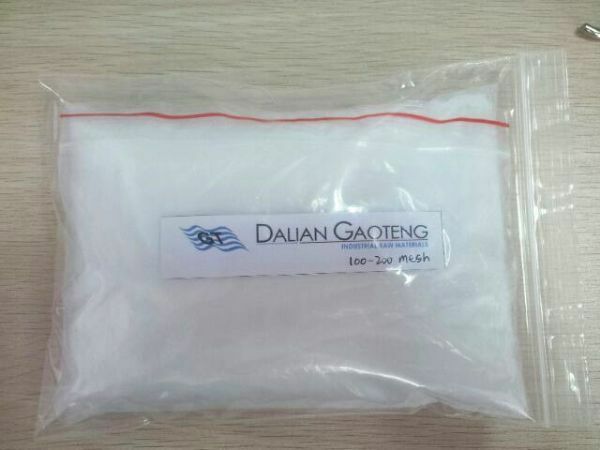 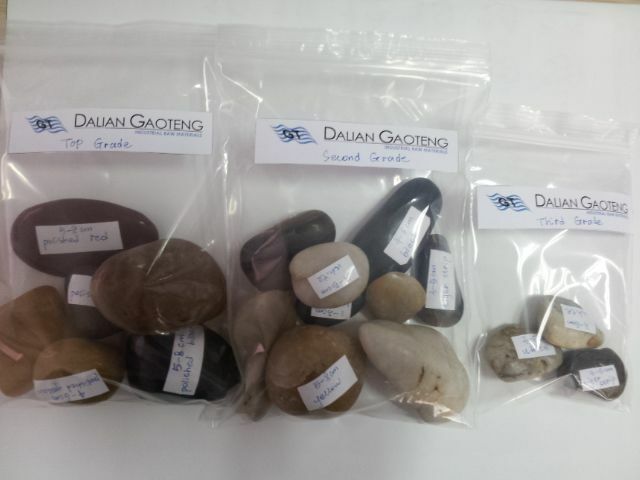 Gaoteng provides you free product samples for your quality test. 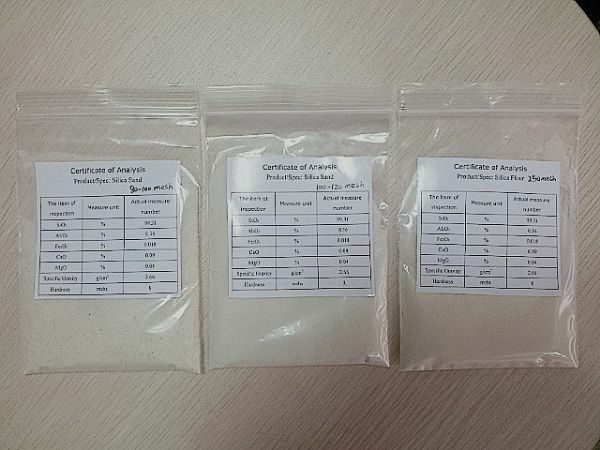 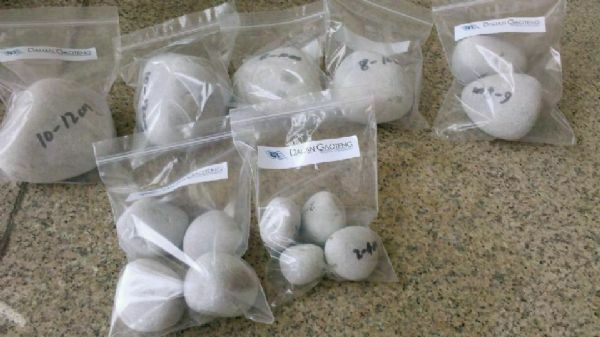 Free sample products are silica pebbles, silex lining bricks, silica sand, silica chips, color pebbles, color granite chips, kaolin clay, feldspar. The free sample amount is negotiable. All we want is to provide you our best service.